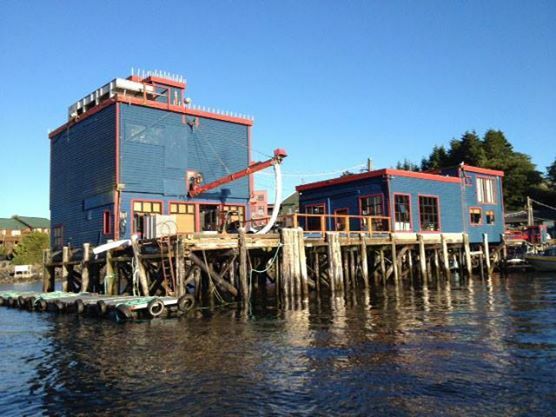 Best waterfront patio in Tofino spectacular views, the perfect pairing for our delicious, specially sourced dishes. 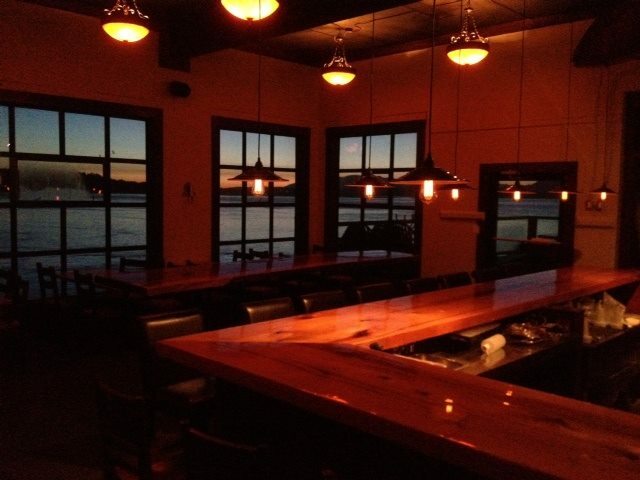 The patio is perfect to watch a Beautiful Tofino Sunset. 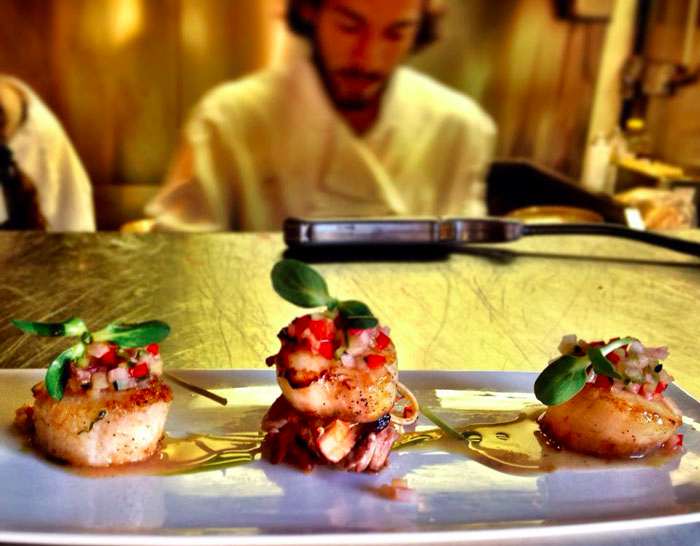 Our Tofino Seafood is hand crafted with Love using ingredients straight from the Ice House herb garden and using only local, sustainable ocean wise Seafood (including gluten free and vegan options). The Oyster Bar has an array of appetizers, entrees and desserts. Come enjoy our favorite selected BC wines, Martinis, Cocktails and Locally Brewed Beer.